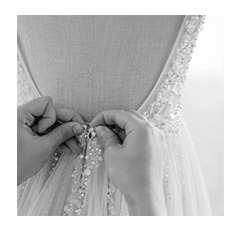 BHLDN’s first-ever made-to-order gown experience. Four celebrated designers. One gown made just for you. Designer Trunk Shows give you access to new gowns from some of our favorite designers. 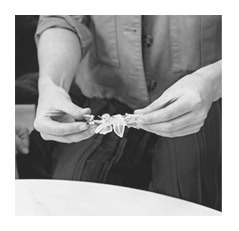 Held over limited weekends in select BHLDN shops, they include extended consultations, on-site brand experts, and made-to-order gowns. 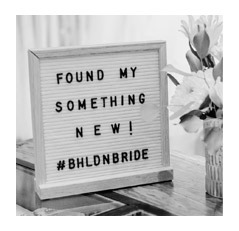 In other words, a BHLDN experience like never before! 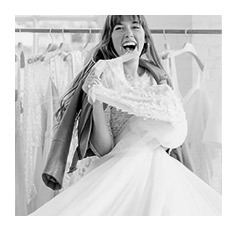 Try on gowns with a seasoned BHLDN stylist. Place your gown order at the appointment. The work on your gown will begin. Check your mail in 12-16 weeks. Alter your gown for a perfect fit. You’re ready to walk down the aisle!